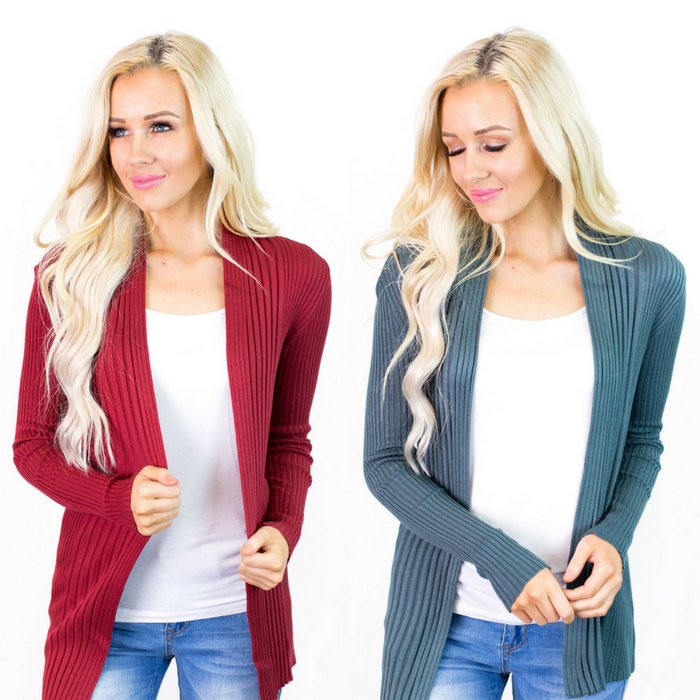 Ribbed Spring Cardigans Just $19.99! Down From $35! You are here: Home / Instagram / Ribbed Spring Cardigans Just $19.99! Down From $35! Hurry over to Jane where you can score these Ribbed Spring Cardigans for just $19.99 down from $34.95! Shipping is $3.99 for the first item and $1.99 for each additional item! You already have an extensive cardigan collection. How can you not though? Add this unique stretchy ribbed cardigan to your collection for a bit different look to your jeans and t-shirt this spring! Long sleeve open front ribbed knit sweater cardigan.